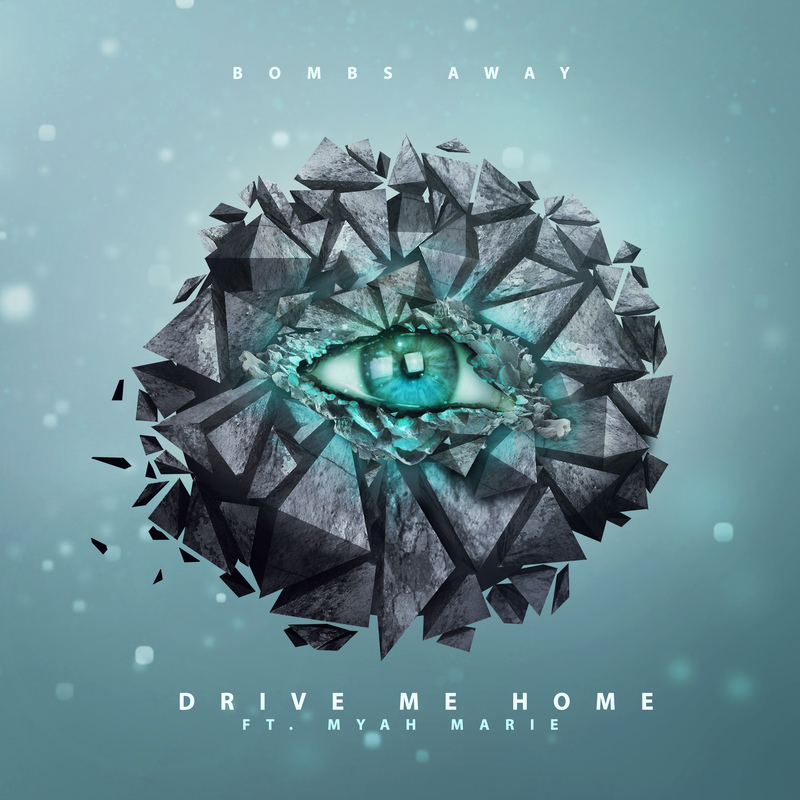 Up and coming US singer Myah Marie takes the vocal reigns on the new Bombs Away single ‘Drive Me Home’. The track is the latest to be lifted from the boys’ recently release album ‘Fragments’ and they reveal that Myah was the final piece to the ‘Drive Me Home’ puzzle. No doubt they and their label Central Station Records are hoping this one will grow legs over the coming weeks and morph into a big summer banger with the warmer weather to come.